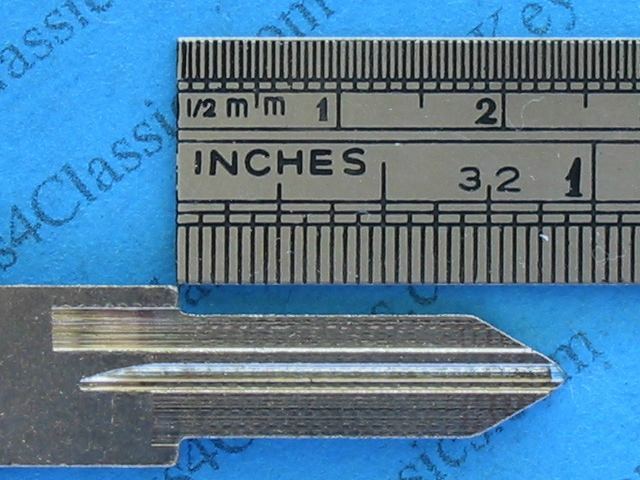 We specialize in cutting keys to code. Email for more details (address below). 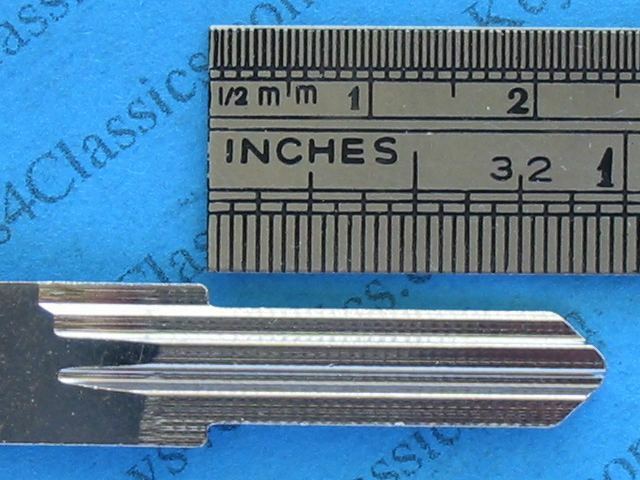 KEY CODE begins with K, H, S or T.
Shipping: We deliver by airmail to USA, Canada, UK and Europe in about 10 to 20 days. Shipping is $7 per order regardless of the quantity or weight of keys ordered. Payment: PAYPAL is preferred for payments, you don't need an account and can use your existing credit card. Moneybookers (Skrill) and Paymate also accepted. Applications: The notes and photos should help you decide if these key blanks suit your application. We have researched as best we can to ensure that the make, model and years shown are applicable to these keys however variations occur. Please choose carefully. Returns will be accepted for exchange (at full value, plus re-shipping fee) or for refund (less 20% or minimum $5 re-stocking fee). 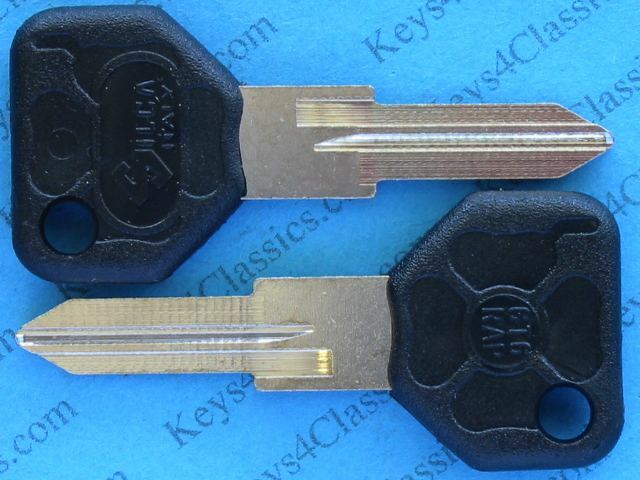 Substitutes: We supply the best quality replacement key blanks we can find, such as from Silca of Italy. 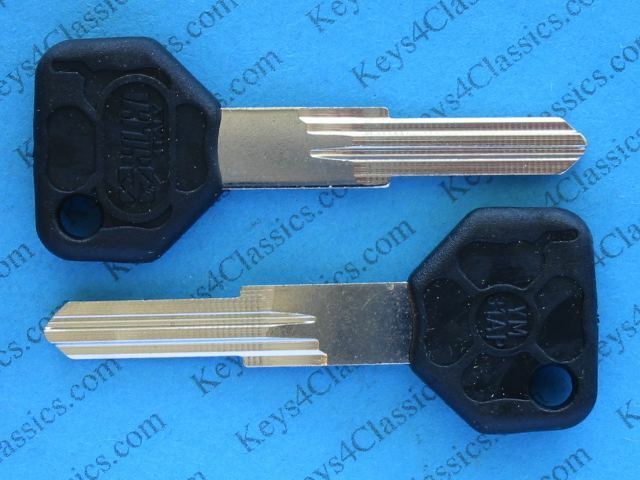 However due to the scarcity of some keys the brand and appearance may vary from that shown.